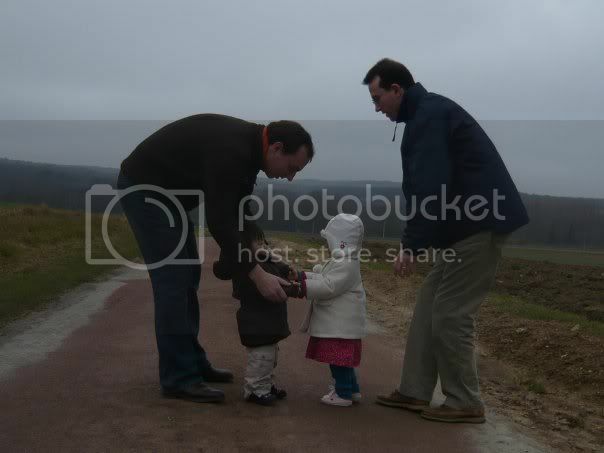 Across 2 Cultures - Cross-Culture Parenting and Lifestyle Blog: Laetitia and her friend Sophie. As mentioned before in a previous post, Laetitia has a friend, Sophie, whom she meets once a year. However, that does not stop the two little one from hitting it off immediately every time. 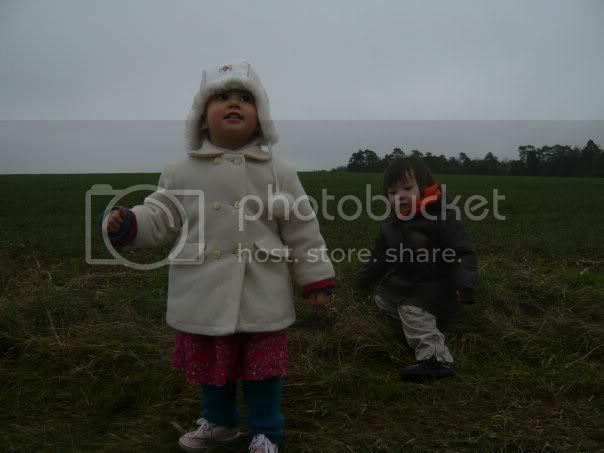 Here some photos of the two darlings. A little help from the two papas. And they managed to hold each other's hand. This picture is so sweet. I really love it. It would be lovely to show it to them when they grow up and truly become friends. 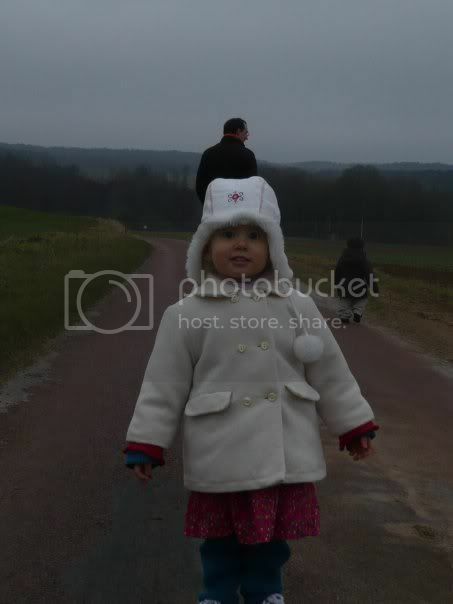 And finally, just a photo of my little one (with Sophie and her papa in the background).